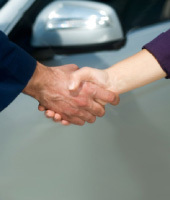 John Marshall Plumbing and Heating shares the ideals of the Bosch Group, which are founded on quality, value and reliability. 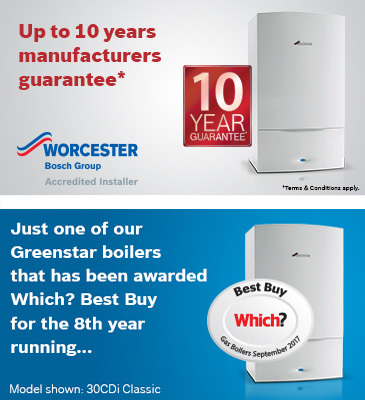 Only Installers who are of this elite standard are entitled to offer our customers an EXCLUSIVE 7 year warranty on all Worcester Greenstar gas or oil fired boilers, subject to an annual service. 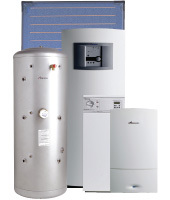 However, by far the greatest service we can offer is to give you an UNSURPASSED 7 year GUARANTEE when we install a new gas or oil fired Worcester boiler into your home.